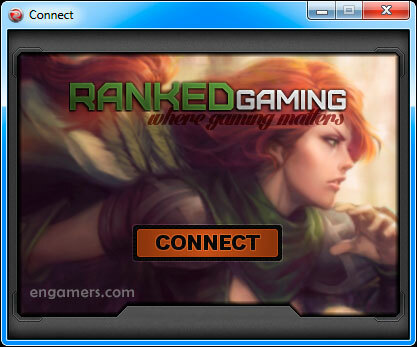 RGC stands for Ranked Gaming Client, a video game platform that allows you to play DotA 1 online in an easy and safe way through the Internet. 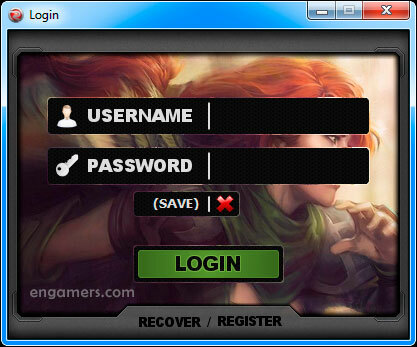 You just need to download RGC, install it, and you can connect with thousands of the players from around the world, who play this classic and popular game for WarCraft 3. 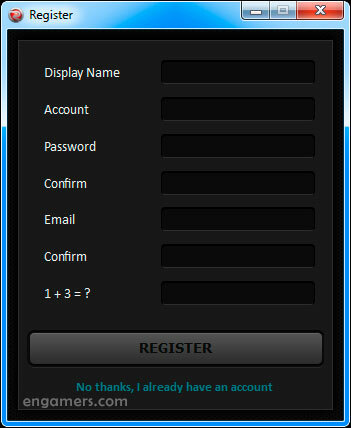 The Ranked Gaming client has a very friendly and simple interface, this allows easy use and configuration even for less experienced users. The platform also has an innovative game management system, this allows to create fast and stable games through its intelligent system of Host Bots located in different geographical points, helping in this way to considerably reduce the issue of lag during the matches. Among its features we can also highlight its re-connection system, which allows you to resume a game in case of a crash or error of the Internet connection. Another important point is its anti-cheat system and the organized administration that each have their channels, whose main function isinvestigate and punish to “Antigamers” and “cheaters” players, who usually commit abuses and inappropriate use of services. – Reconnection system, no more leavers. 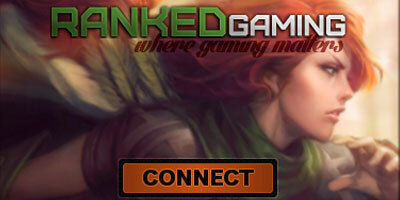 – Support DotA 6.88v3, 6.88u, DotA 6.85k and others maps.